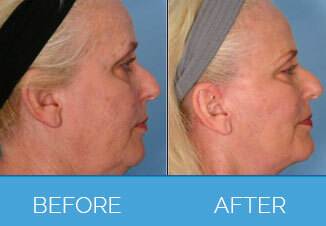 What is Face/ Neck/Chin Lift? 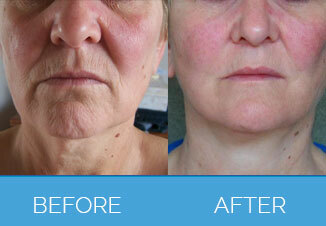 The face is one of the parts of the body where signs of ageing are most evident. 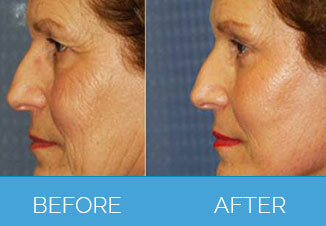 As we get older, our skin naturally loses some of its elasticity, and our facial muscles may weaken. 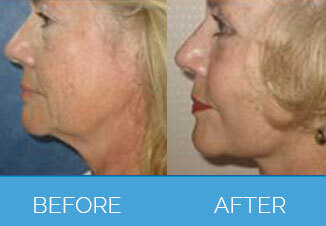 As a result, the skin hangs differently, forming folds and creases. These lines can turn into deep wrinkles as time goes by. 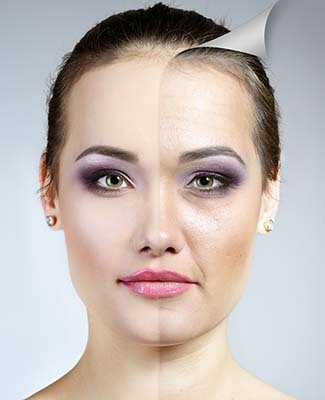 Also called Rhytidectomy, a facelift consists of tightening and lifting the skin around the neck, chin, cheeks and eyes in order to achieve a longer lasting and wrinkle-free result. 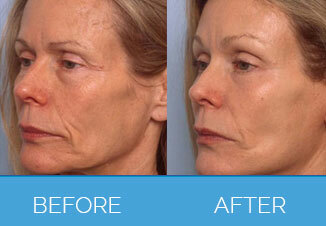 Angela O’Çallaghan underwent Facelift Surgery at Nu Cosmetic Clinic. She talks about why she decided to go for surgery and what impact the surgery had in her personal life. She talks about her interactions with the Patient Coordinator and Surgeon. She gives a detailed account of her experience at Nu Cosmetic Clinic beginning with her free consultation, followed by the surgery and finally the aftercare received.